Recently I had that scary joy task that is a job interview. Never really feeling comfortable in formal clothes, a fitted dress and heels was a big no no so I opted for something comfortable but smart for the occasion. To me, there's nothing more dull than an all black or grey outfit. 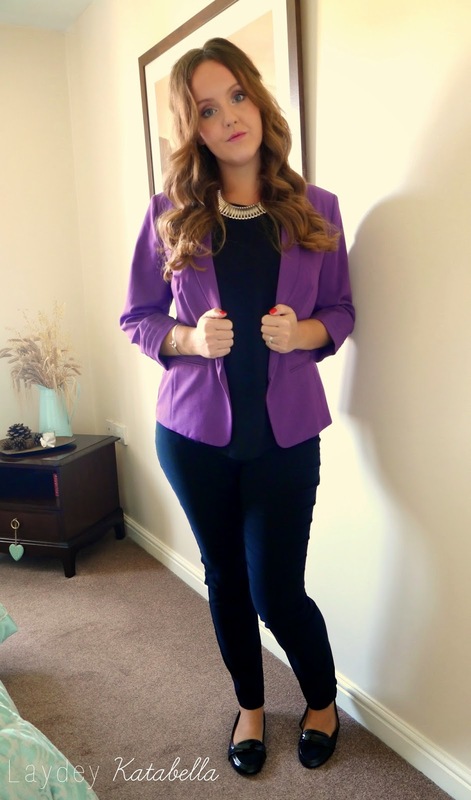 Give your outfit a bit of personality and oomph with a "pop" of colour (that phrase makes me cringe) which instantly cheers up a drab interview get up. And why not add a statement necklace? It doesn't need to be bling, just enough to bring a bit of interest and modernism to the typical interview ensemble. Most of my outfit came from Matalan who pleasantly surprised me with their array of formal attire in various cuts and shapes. It's real value for money whilst still looking smart and modern- bargain! Dressing for success is really important, as looking the part will certainly make you feel 100 times better about the interview process. 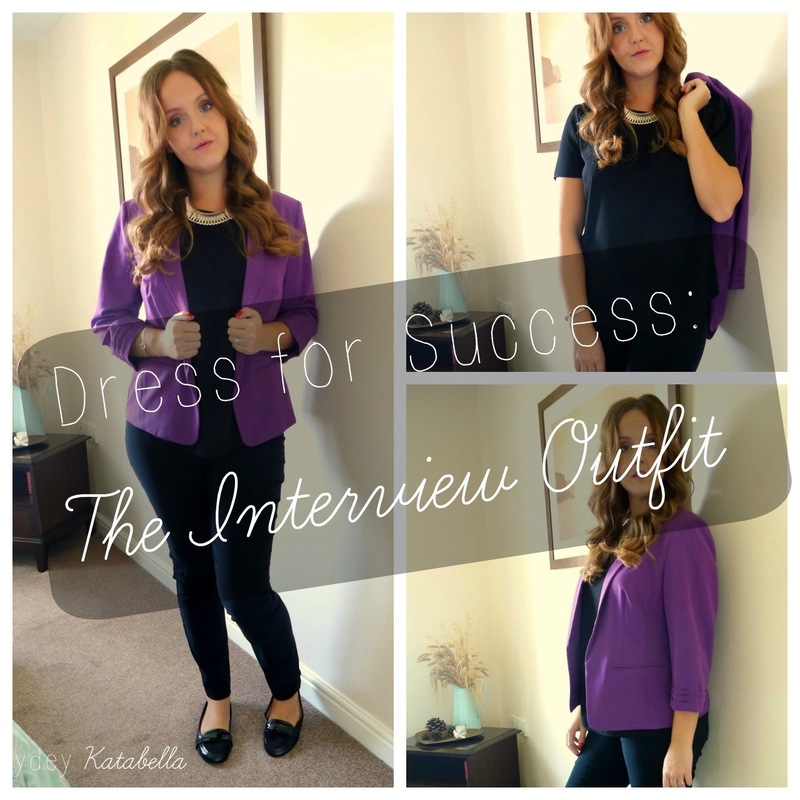 Definitely give Matalan a look if you're after an interview outfit on a budget. I can happily say I got the job too, yay!